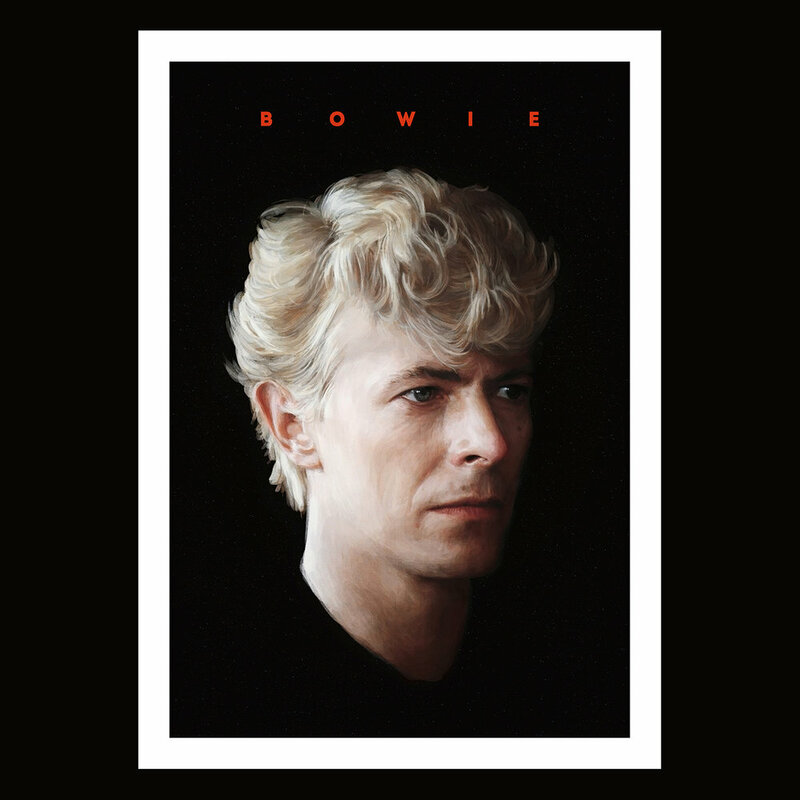 And for any David Bowie fans in London, the V&A Museum is currently showing a huge unique collection of Bowie photographs, album sleeve artwork, memorabilia etc. Definitely worth a visit if you’re about! Marking the second in my hyperrealism series, this one is around 1/5 complete. This progress shot isn't as it looks now, and it'll probably be the last update in a good while. I'm already getting ahead of myself and have planned a couple more portraits to get done after this one (which I hope will be done before the end of this year). I've taken a while with this one due to work i've been doing in-between this project, but it's all flowing!